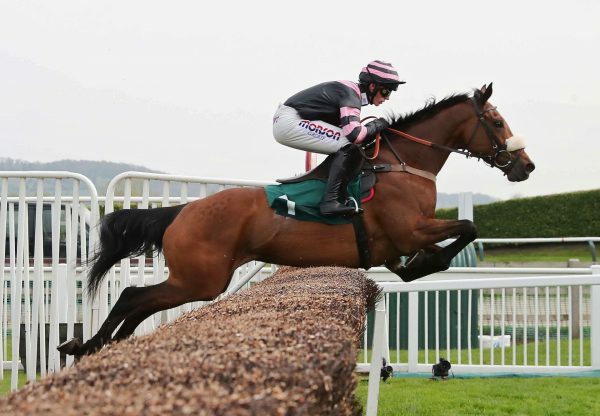 Run Ructions Run (5m Westerner-Perfect Prospect, by Golan) continued Westerner’s fabulous run when triumphing in the Listed EBF Stallions & TBA Mares' "National Hunt" Novices' Hurdle Finale at Newbury on Saturday. 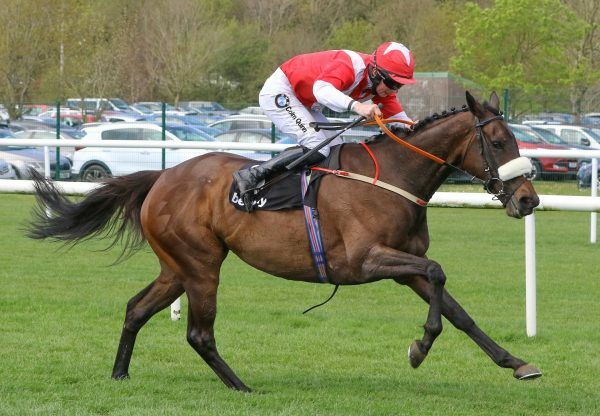 The five-year-old had travelled down from Tim Easterby’s North Yorkshire stable to pull off a long-term plan of winning the prestigious mares’ contest. 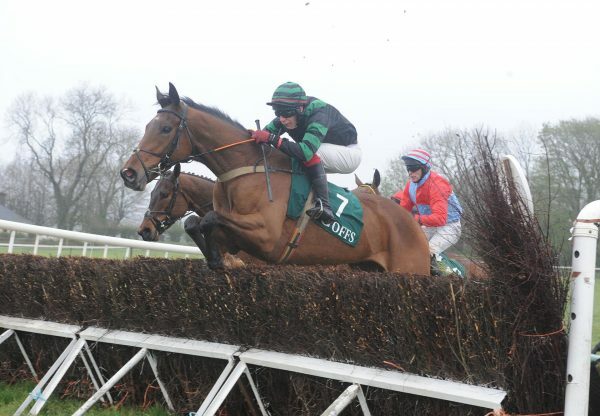 She was brought with a well-timed run by jockey Dougie Costello to get up and beat her 12 rivals. 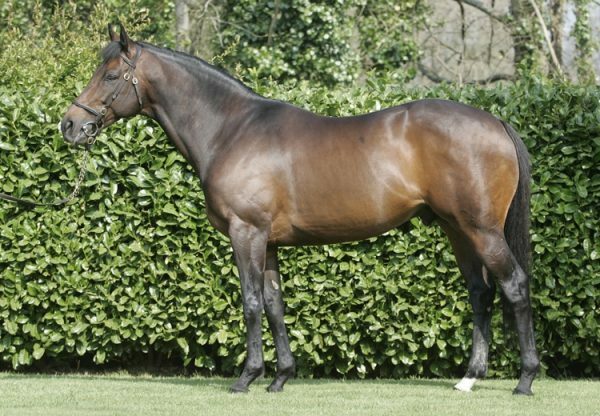 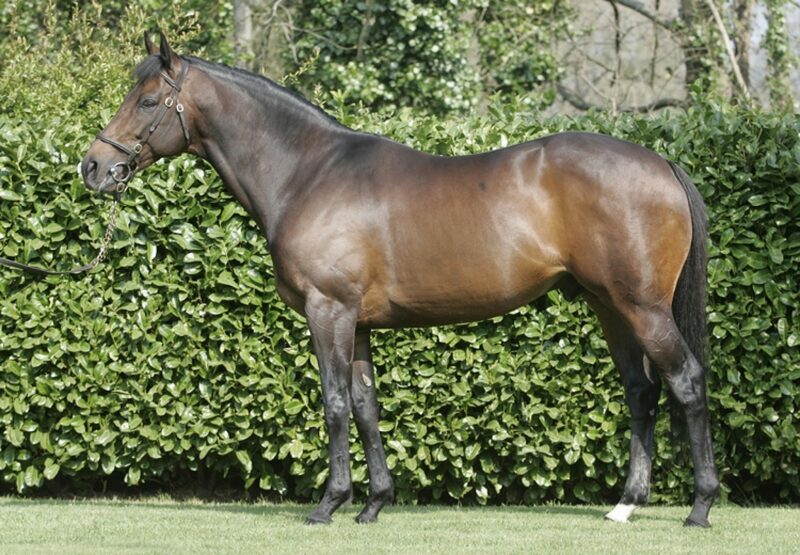 Westerner has enjoyed a fabulous season that included a G1 Arkle Chase victory for Western Warhorse (6g Westerner-An Banog, by Anshan) at the Cheltenham Festival, where Deputy Dan (6g Westerner-Louisas Dream, by Supreme Leader) finished runner-up in the G1 Albert Bartlett Novices’ Hurdle.